So a few days back, we launched our first new product to add to our existing inventory of stickers. The choice of our product was something very simple yet would add a touch of spark to the rather mundane desk/table tops we see around offices and home. 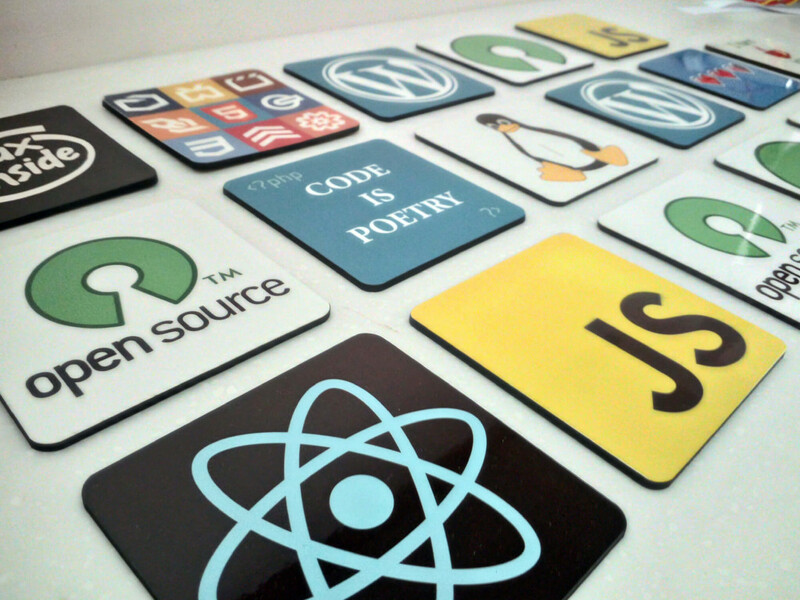 The other strategy was to rework on our platform in such a way so that all the existing designs can be available as coasters as well. This strategy would also enable us to add new, exciting products for all the designs in the near future too! (Stay tuned :D). We did not want to compromise on the quality of the coasters at all. We spent days in trying out different prototypes, printing techniques and quality testing on the usability of the coasters to come to the perfect product. Initially, we did face a lot of problems here and there in getting it to the level we would be happy with. Finally, when we did launch the product, we were really nervous on how the launch is going to be, how people would react to it and most importantly how the production supply chain is going to perform. 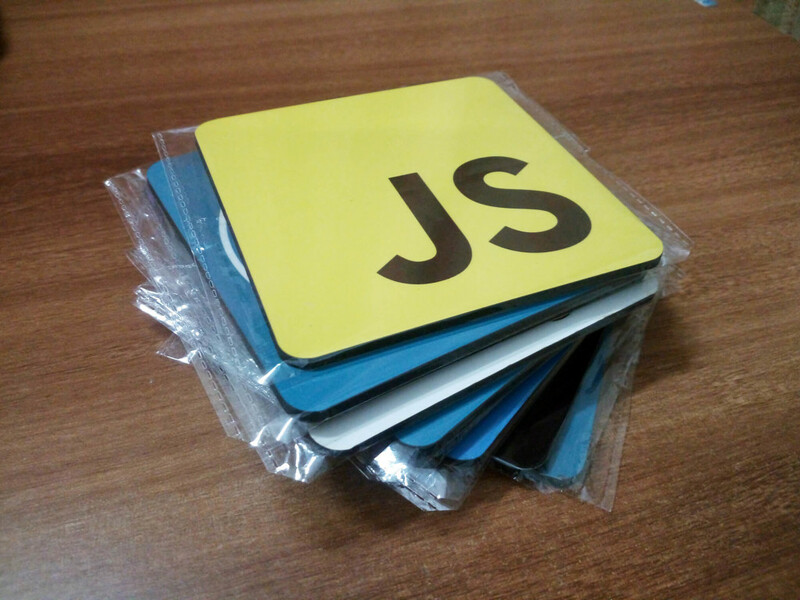 I am glad to say that people did love the idea of introducing coasters and orders started flowing in instantly. The production process we setup was handling everything pretty smoothly as well and we were churning out fresh, hot and colourful coasters in no time. Now I think we just need to stress test the production process even more, take it up a notch. 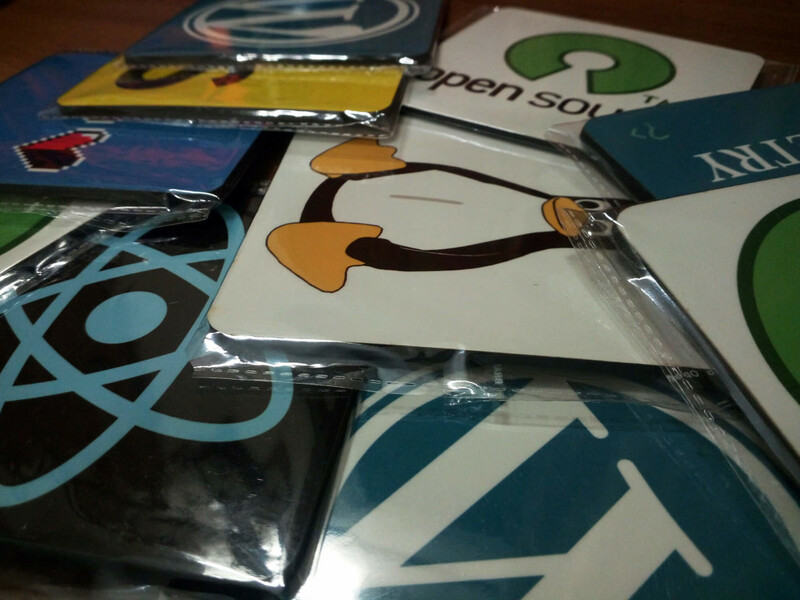 Hence, we are stress testing it this coming week by continuing our 40% discount on coasters and bringing in more bulk custom coaster orders. You can use the coupon code COASTERLAUNCH to avail the 40% discount on all coasters. Check out the coasters here. 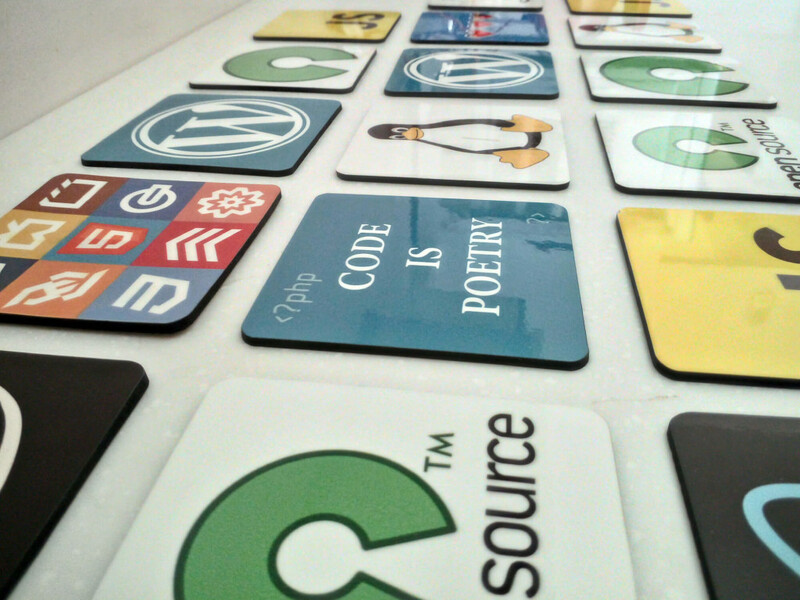 Colourful coasters fresh from production. A few of the completed coasters all sealed up.